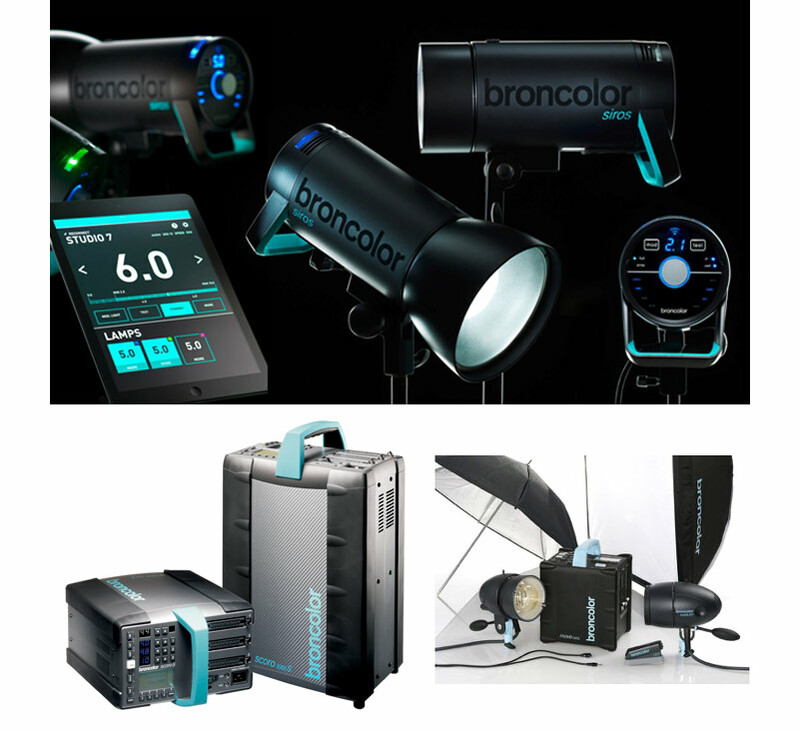 Broncolor is the global leading brand for flash-lighting systems. broncolor products have been embraced by the world’s most professionally managed studios as the standard for perfect lighting. Although, digital technology has changed dramatically in the environment where the photographer works, one factor remains unchanged. : “Light”. It is still Light that defines the image. This factor has driven broncolor to advance technological progress in professional lighting systems. The broncolor lighting systems offer the photographer a wide range of quality light shapers and power packs that give professionals more choice, control and precision which contribute to their creativity. To meet photographer’s everyday work demands, broncolor focuses on their worldwide customer support with service centers in over 60 countries around the world. In addition to maintenance and repair specialists, the photographer can be assisted in solving lighting problems. The broncolor flashlight equipment and continuous light sources are designed to meet the highest expectations in professional photography. Broncolor flash units are not the smallest, lightest, or lowest-priced – but simply the best with regard to quality and performance.